We are talking about foods for your face; literally. Not hungry? No problem. We are not ingesting anything. There’s a big movement towards natural and chemical free skin care. But, not just those cucumber slices. Put them aside for your afternoon salad. And, we are not going to rehash the already popular items. Let’s change it up a bit and consider other options. Chocolate: Now don’t break out the candy bars just yet. Remember, we are not eating. 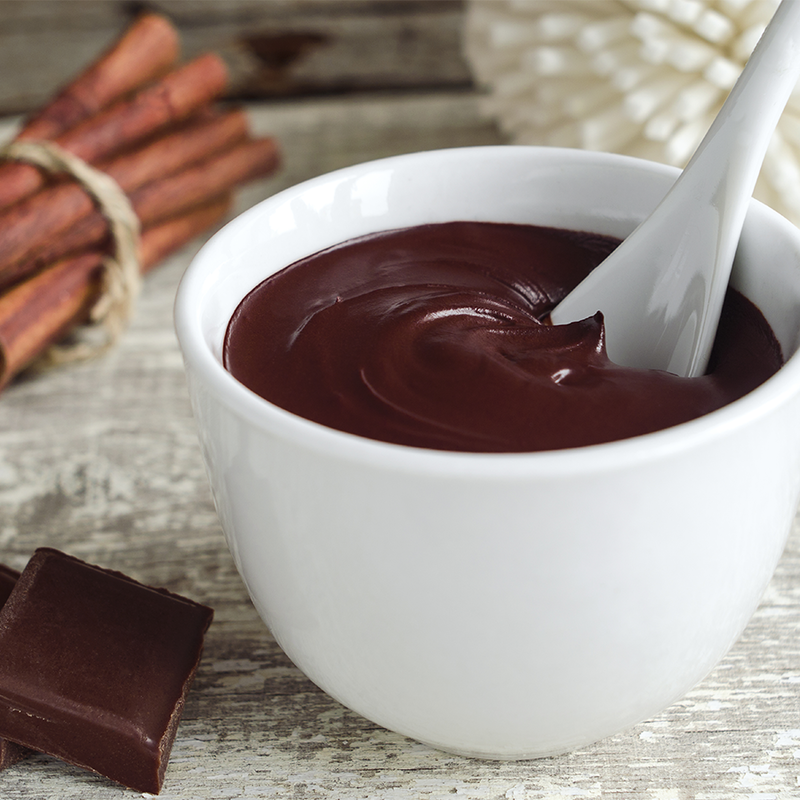 Next time you’re whipping up a DIY facemask, add a little cocoa powder. Cocoa powder is a natural anti-aging ingredient with many antioxidants. Carrots: Filled with beta-carotene and Vitamin A, carrots are a super anti-wrinkle food. Pop some in a blender and make a paste for your face. Pumpkin: Make a note to save those carved pumpkin guts at Halloween and make a mask for yourself. Like carrots, pumpkins are filled with beta-carotene and Vitamin A, and those nutrients help fight signs of aging. Saffron: Now something a little more expensive. Saffron is considered the most expensive spice and is sold by the gram. It is typically used as a flavor enhancer in cuisine. Saffron is also used in alternative medicinal treatments. Its properties have been long studied for protecting skin from potential sun damage. Caviar: Did you know that the nutritional components of caviar support healthier skin, as well as promote collagen production? Alcohol: Last reminder. We are not consuming any alcohol. Indulging in too much alcohol often results negatively on the skin. Dehydration, puffiness and over all lackluster. Champagne, wine, beer, even vodka and whiskey can be used beneficially on the face for more youthful looking skin. By now, you’re probably hungry and ready for a snack. Facials are rejuvenating when you have the time. 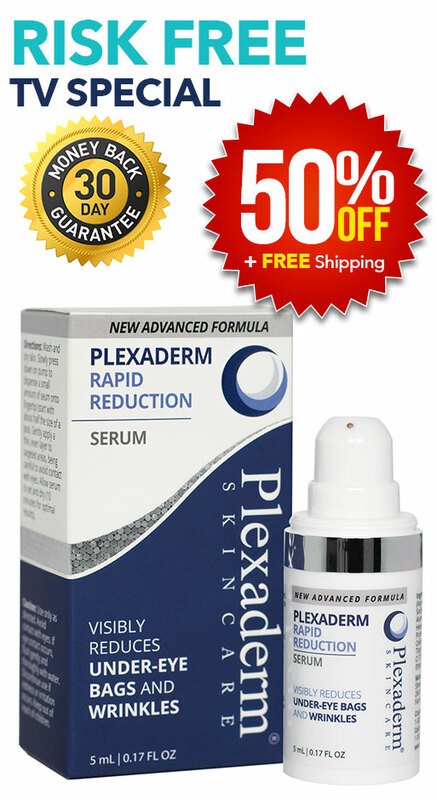 For those days that you can use a little extra help with lines, wrinkles and under-eye bags consider a little Plexaderm.